Diamond Way Buddhism practitioners from all parts of Europe came together at the international course in Vienna, November 3-6, 2016. 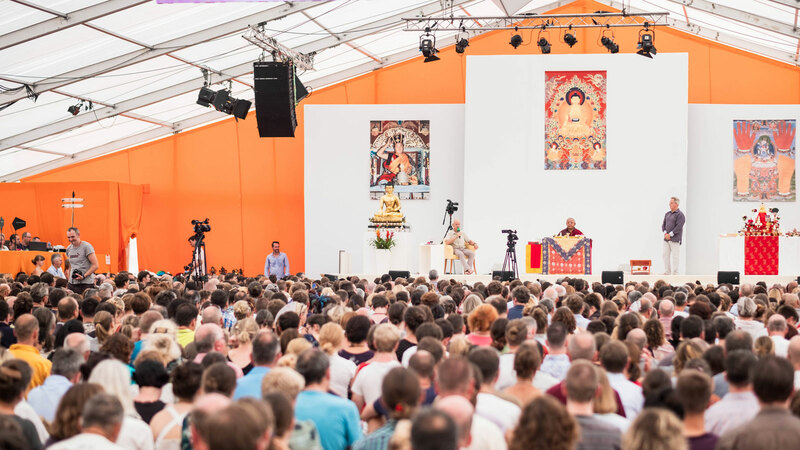 Our course in Vienna had a very noble start with the sold out austrian premiere of the ﬁlm „Hannah – Buddhism´s untold story“. From now on it will be played in more than 20 cinemas across the country. The prize awarded documentary tells the story of Hannah Nydahl, Lama Ole Nydahl’s late wife. 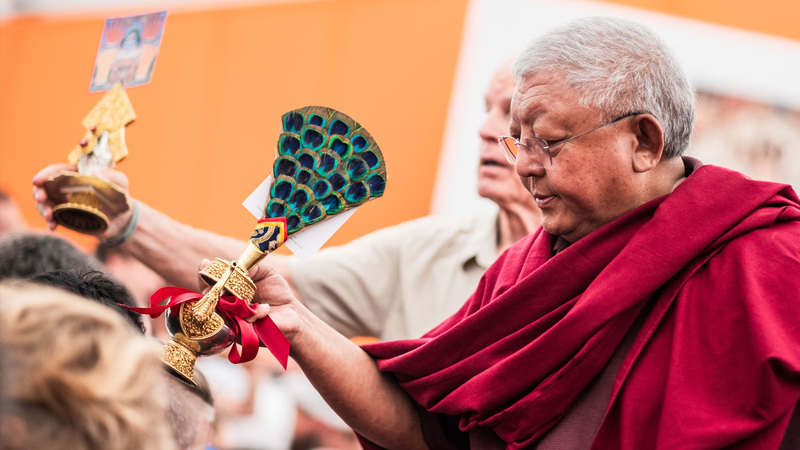 Together with her husband, she brought the authentic teachings of the Karma Kagyu Lineage to the West. Two public lectures took place in the fancy Urania, an Observatory in the heart of the city, covering the topics “Buddhism here and now” and “Why meditate?” The rest of the program, including a film premiere of „The Construction of the Stupa Linz“, took place in the nearby located Diamond Way Center. 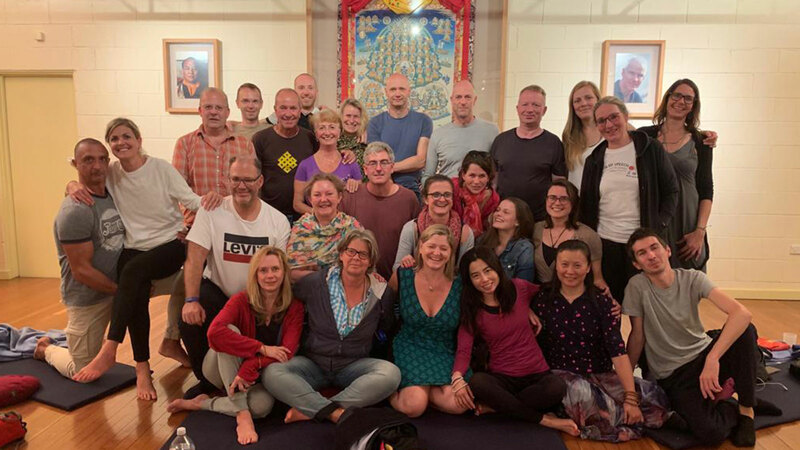 Twenty Diamond Way teachers from nine different countries gave lectures on the history of Buddhism in the West, the life of Hannah Nydahl, methods in Diamond Way and explanations on meditation practice. It was an amazing weekend with teachings, meditations, films, time to deepen friendships and share information. Let´s do it again at the upcoming Viennese course in May 2017 with Lama Ole Nydahl!